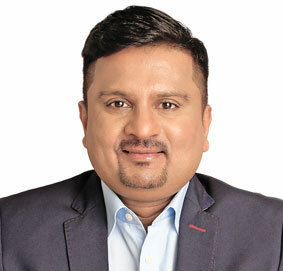 Rahul is the Chairman & Founder of XRBIA Developers Ltd. Born in 1975, he is a first-generation entrepreneur. Starting his business career in 1997, Rahul began as a developer of gated communities and over the years built a robust real estate business. A land bank of 2500 acres and a customer base of over 20,000 customers is testimony to the quality of organization developed by him. 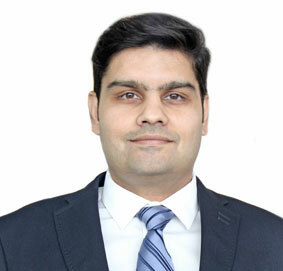 Mr. Vishal Nahar heads the innovation and construction program for XRBIA. He is a first-generation enterpriser and has been instrumental in introducing innovation at various stages of development by giving exact technological processes that gives Xrbia its competitive edge. 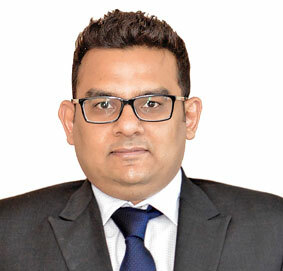 Mr. Karan Karnawat has 10 years of experience in developing business strategies, risk management and has been a strategic partner in decision making. He has been successful in widening relationships with various banks, HFCs and other financial institutions and raising working capital. He has implemented a comprehensive SAP software for Xrbia and is responsible for managing Investor Relationship, Financial Operations, Customer Relationship and Collections.